Mills River bed and breakfast travel guide for romantic, historic and adventure b&b's. 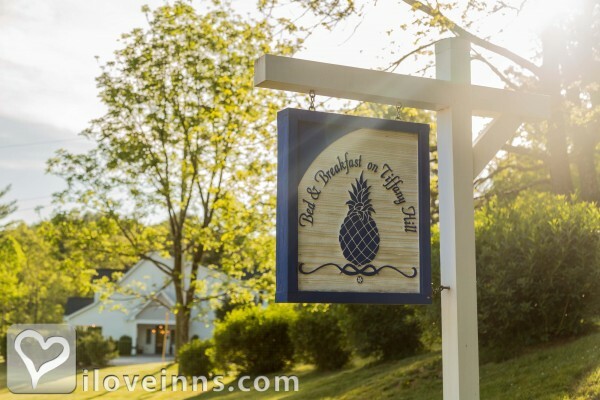 Browse through the iLoveInns.com database of Mills River, North Carolina bed and breakfasts and country inns to find detailed listings that include room rates, special deals and area activities. You can click on the 'check rates and availability' button to contact the innkeeper. Located in the middle of Asheville, Hendersonville & Brevard makes Mills River central to so much Western North Carolina has to offer. Just minutes to the entrance of both the Pisgah National Forest and DuPont State Park and conveniently located to the Asheville Regional Airport. By Bed & Breakfast on Tiffany Hill.